At ECOMFORT & MATTRESS 1.2.3 We are a family owned business and make all of our products locally under one roof and sell them at factory-direct prices in our stores. Our families mission is simple, We don't cut any corners, and will only use the BEST PROCESS along with the BEST MATERIALS. 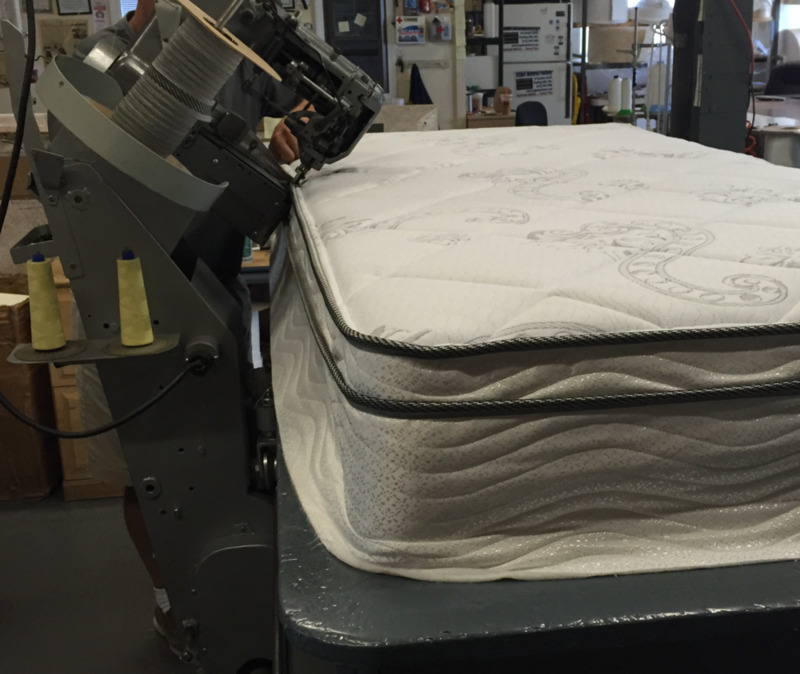 Unlike the big name manufacturers that produce thousands of mattresses per day, we take all the time that is needed to make each mattress as PERFECT as possible! We believe that our quality products, our factory-direct prices and our friendly, no-pressure customer service is the sole reason why we remain our customers #1 choice! More importantly our business has grown because of our honest approach to making sure each and every person gets the comfort and sleep they desperately need.